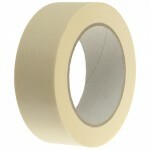 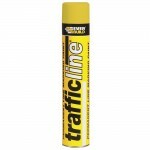 Coverage 13 metre squared per litre depending on the porosity of the surface. 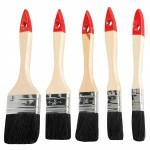 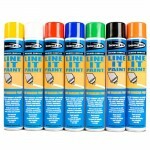 For clear, long-lasting markings on concrete floors and tarmac. 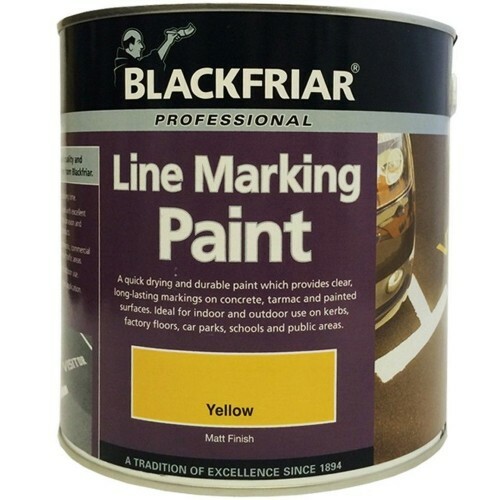 Blackfriar line marking paint can be used inside and out and is just what you need to mark factory floors, car parks and public areas.